West Side Reprographics in Riviera Beach, Florida, provides the solution you need when you need affordable imagine scanning and printing supplies. Our advanced technology creates digital files from your images and keeps your inventory stocked when you provide printing services. Need color documents scanned? 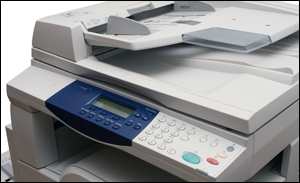 When you need color documents scanned we can scan single or double sided items in different formats. Crisp and clear scans can be saved to CDs, thumb drives, and various portable media and we send it to you through e-mail. Our scanning process is perfect for Red LInes, AsBuilts and Markups. We can also digitally capture fine artwork and photography for archival to reproduce at a later time. Contact us for clear image scanning and affordable printing supplies.